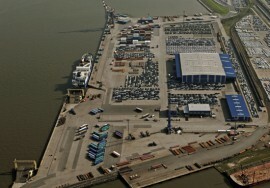 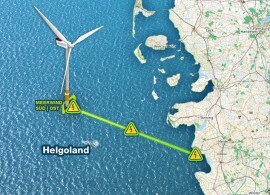 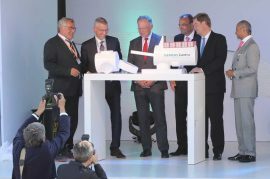 Siemens Gamesa Renewable Energy has officially inaugurated its offshore nacelle plant in Cuxhaven, Germany. 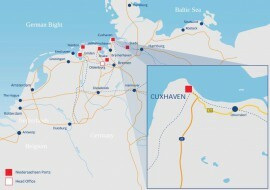 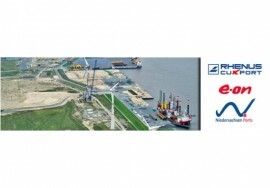 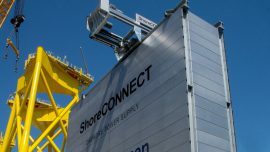 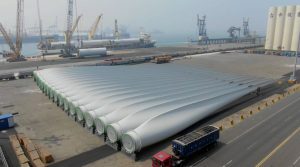 EWE Netz GmbH has commissioned the ShoreCONNECT power supply system in Cuxhaven which will mainly be used by vessels transporting Siemens Gamesa’s wind turbine parts. 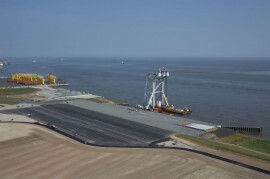 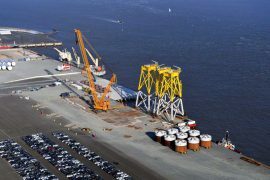 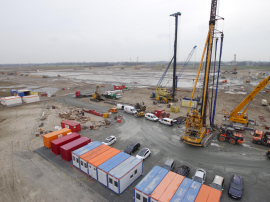 The barges and coasters carrying jacket foundations and suction buckets to be installed on Ørsted’s Borkum Riffgrund 2 wind farm in the German North Sea have started arriving at the port of Cuxhaven. 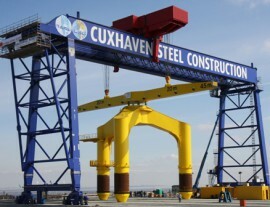 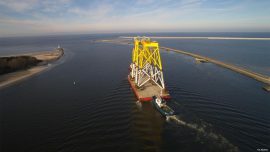 ST3 Offshore has sent off a barge carrying the first three jackets for Ørsted’s Borkum Riffgrund 2 offshore wind farm from its serial manufacturing plant in Stettin, Poland, to Cuxhaven, Germany. 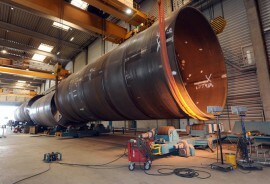 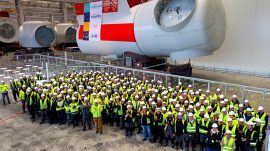 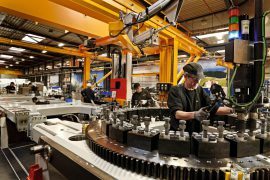 Siemens Gamesa has completed the assembly of the first wind turbine nacelle in its offshore factory in Cuxhaven, Germany. 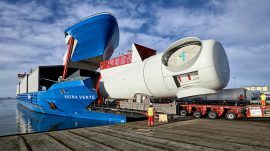 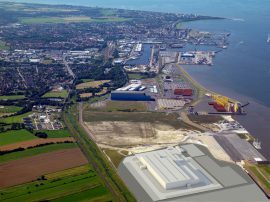 Siemens has received an order from EWE Netz GmbH to supply components of a Siharbor shore power supply system in Cuxhaven to be used by, among others, vessels transporting Siemens Gamesa’s offshore wind turbine components. 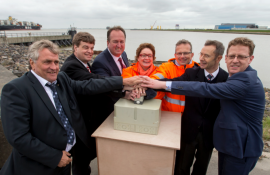 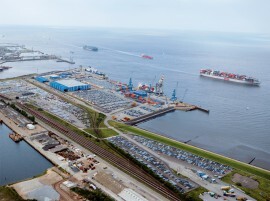 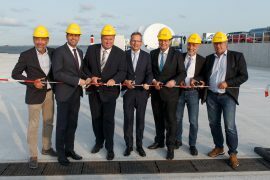 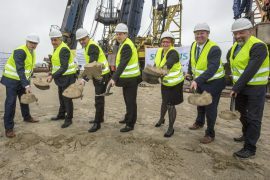 Lower Saxony’s Minister of Economics, Labour and Transport Olaf Lies has inaugurated a new berthing space and a new ramp at the port of Cuxhaven’s offshore terminal.